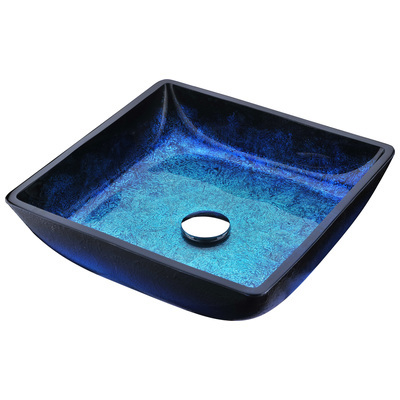 The ANZZI Viace Series sink is a traditionally crafted squared vessel sink adorned in a Blazing Blue Finish. 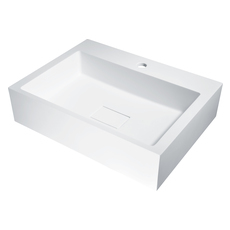 Each ANZZI vessel sink if formed using RHINO ALLOY certified high tempered Deco-Glass material. 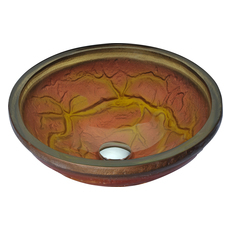 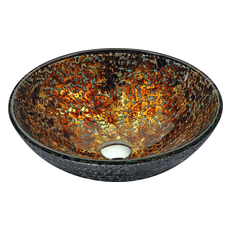 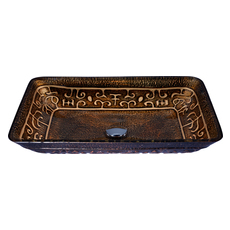 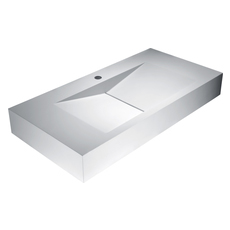 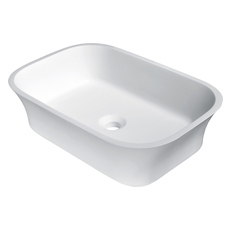 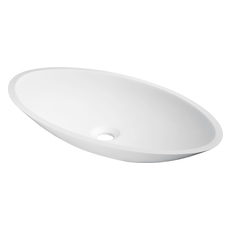 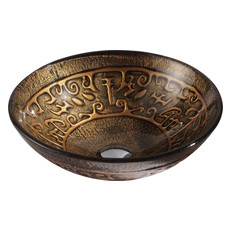 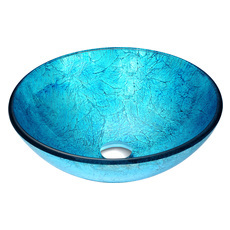 The result is a dynamically shaped and captivating vessel centerpiece for any bathroom counter.